Join us for our March cafe! March is Professional Social Work month? What do social workers do and why are they important to the Parkinson community? Join our friend, Nancy Fiedelman, as she leads a discussion and answers your questions about what you can expect from social workers, particularly in a hospital or long term care setting. We’d like to hear from you about your experiences. Do you have some helpful tips to share? 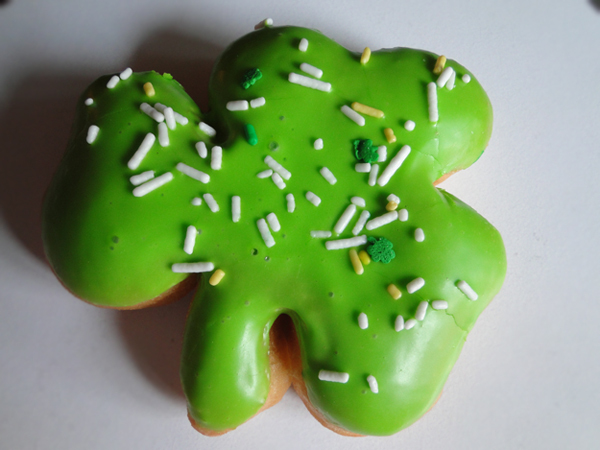 Our café is free and you’re welcome to bring (St. Patrick’s Day) munchies to share! See you on March 13! Our host, Insight Memory Care Center (IMCC), follows Fairfax County Public Schools with regards to weather related closures. – When Fairfax County schools are closed because of inclement weather, IMCC will be closed. – If Fairfax County schools have a late opening, IMCC will open on time. However, please be careful and if you have concerns about getting to your car, down your driveway, etc., please don’t take unnecessary risks. Come for the coffee, stay for the company and conversation . . .
February is . . .
American Heart Month and National Chocolate Month! Chocolate is good for the heart and a host of other ailments (or so I’ve been told!). Bring your Valentine and help us celebrate our love of chocolate with activities and . . . chocolate! Lewy Body Dementia, their carepartners, family, and friends are all welcome. Our café is free and you’re welcome to bring (chocolate) munchies to share! The more chocolate, the merrier! See you on February 13! Join us for our first cafe in 2017! It’s that time of year again . . . time to think about being prepared in case of an emergency. Winter snowstorms in Fairfax can be pretty disruptive, making it difficult to get out and about, but they aren’t the only kinds of emergency we may have to deal with. What is your emergency plan? Come and share your tips and stories so we can help each other be as prepared as we can be. And speaking of storms . . .
Update (1/5/17) – The Fairfax County Office of Emergency Management is providing packets of information on preparing for emergencies. Be sure to collect yours! See you on January 9! Join us for our Christmas Cookie Cafe! Come for the coffee, stay for the company and conversation . . . and cookies! It’s our Christmas Cookie Celebration! Bring your favorite home-baked or store bought cookies to share. We know we have some amazing bakers and shoppers out there! – just click here to send me a copy by email. Christmas donuts or Christmas cookies? I know . 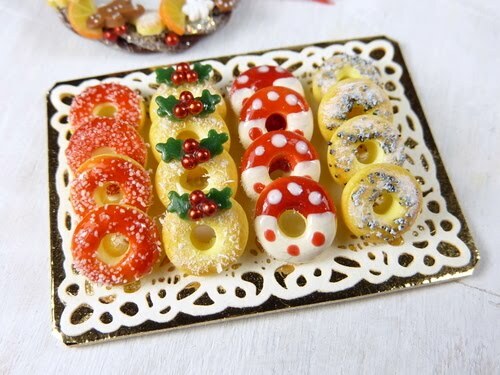 . . Christmas donut cookies!! See you on December 12!